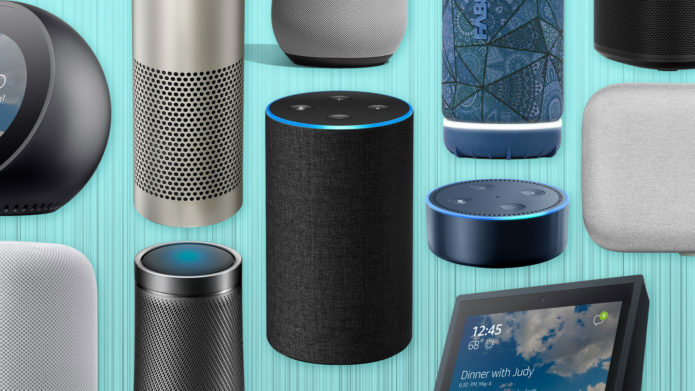 Can anyone beat Amazon in the smart speaker game? 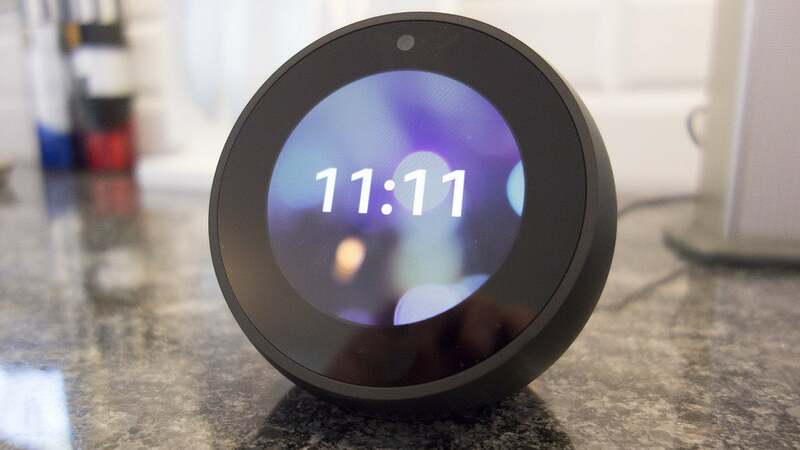 That said, if you’re wedded to Google Play Music, streaming music from your account to an Amazon Echo is not perfectly seamless (the same goes for streaming music from Amazon’s services to a Google Home). And there are some major coexistence exceptions: Google is currently blocking its YouTube videos from appearing on the Echo Show and Echo Dot devices, for instance, and it looks as though Apple’s HomePod will stream music only from Apple Music. 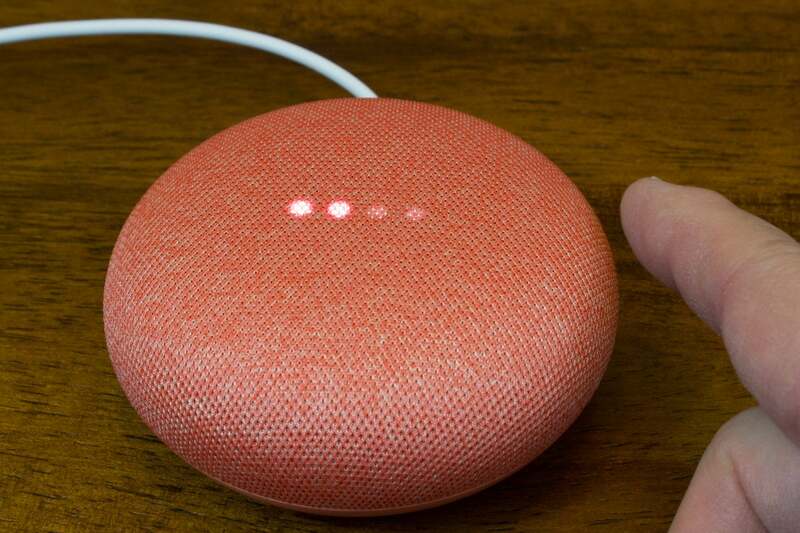 If you plan to mix and match third-party products with your smart speaker, do the research to make sure they’ll work together. The Echo line is the most widely adopted by consumers, and it’s the one most widely supported by third-party products and services. 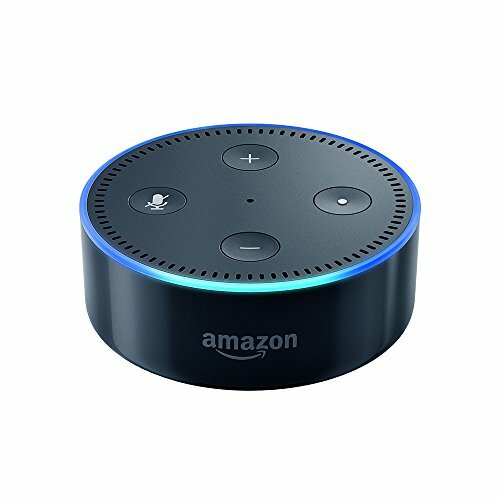 While you could save $30 and buy the displayless Echo (2nd generation), the Echo Dot’s touchscreen is well worth the extra cash. 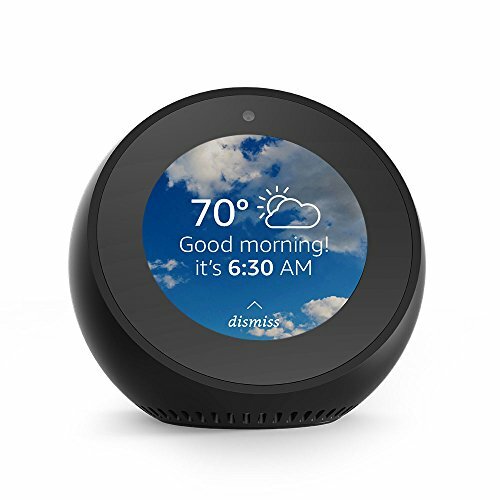 And once you become accustomed to an Echo with a display, you’ll want them in all the places you’d otherwise put an Echo Dot (or you would if the Spot didn’t cost $80 more than the Dot). After getting off to a slow start, Google is now giving Amazon a run for its money. 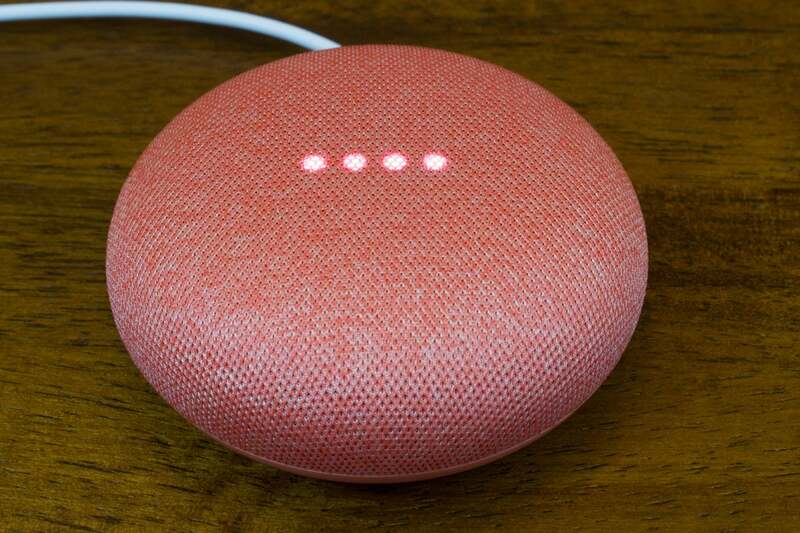 The original Google Home sounds better than any of the Echos, and it’s been far better when it comes to asking for general information. 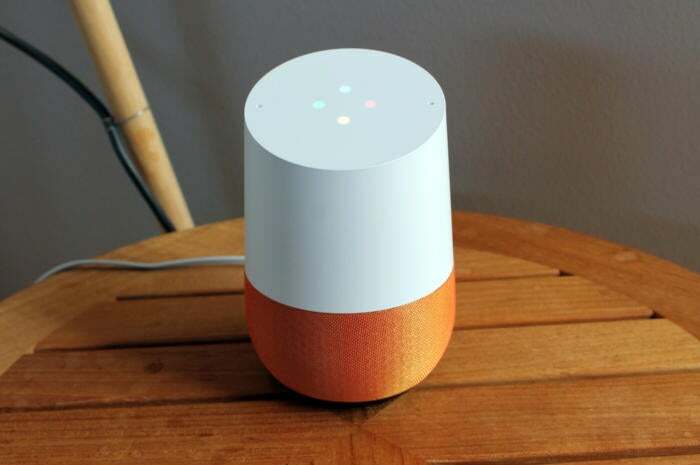 Google Home and Google Assistant aren’t as broadly compatible with third-party products and services as the Amazon Echo and Alexa, but Google is aggressively closing that gap and should achieve parity soon. 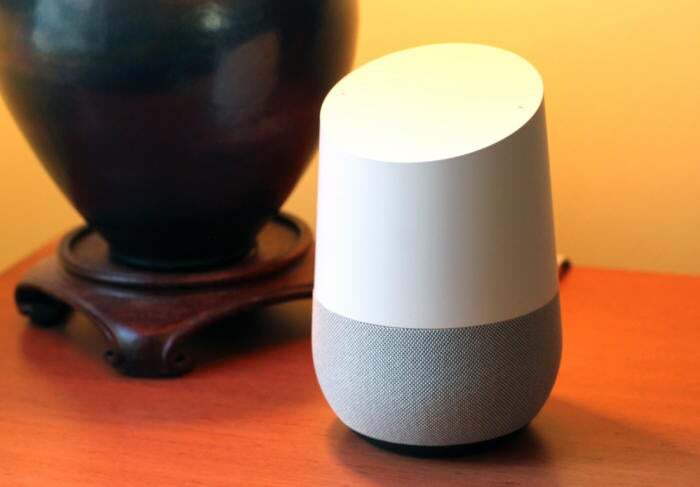 Google Home is also a good choice for people who are deep into the Chromecast ecosystem and who subscribe to Google’s streaming services: YouTube Red and Google Play Music. It’s no contest on this score, Google Home Max is the best-sounding smart speaker we’ve heard. 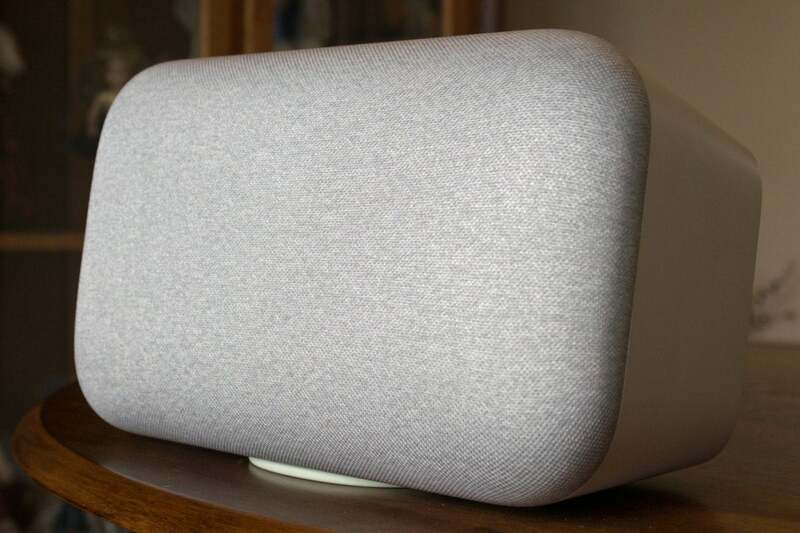 Our opinion could change when we lay ears on Apple’s HomePod, but the Google Home Max crushes every other smart speaker on the market. Four Class D amplifiers drive two 4.5-inch aluminum cone, high-excursion woofers with dual voice coils. Two more amps are dedicated to a pair of 0.7-inch polyester dome tweeters. The amps have integrated DACs capable of supporting up to 24-bit/192kHz bit streams, although Google says it’s only tested sampling rates up to 48kHz. This speaker will fill even larger rooms with sound, but if you find that one just isn’t enough, you can pair two for stereo. 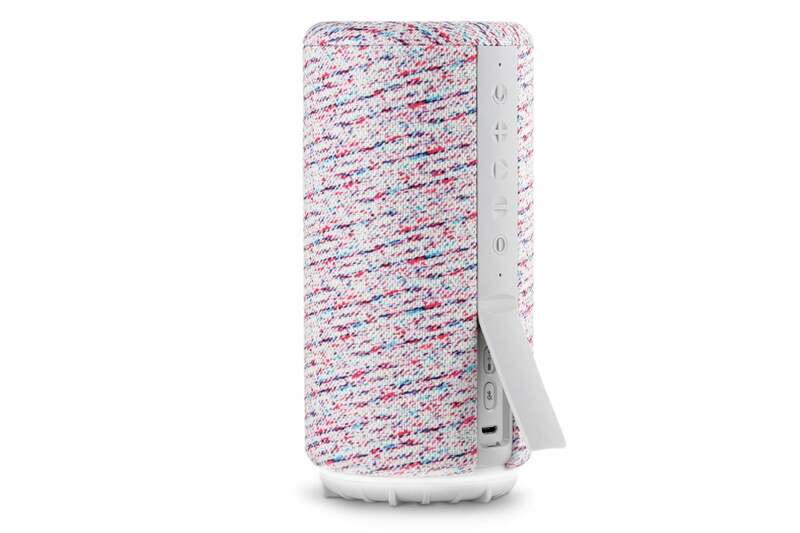 If the Google Home Max is beyond your budget, give the Sonos One a listen. 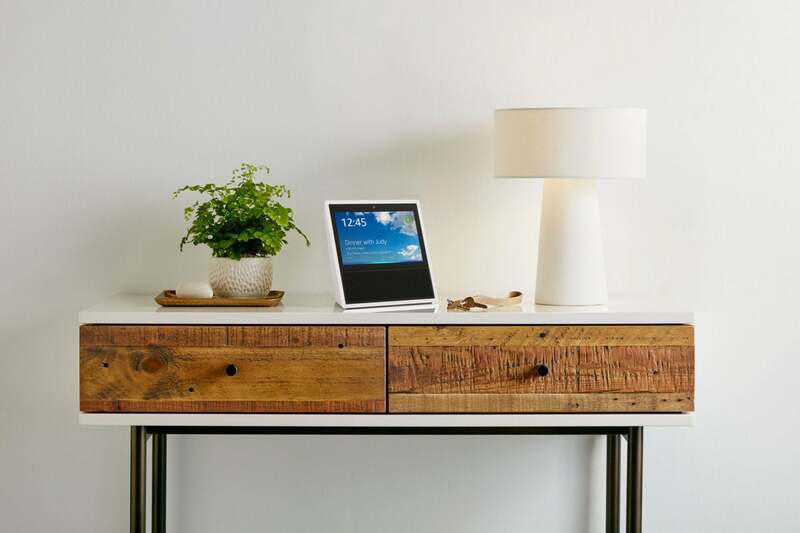 It’s currently compatible only with Amazon’s Alexa, but the company promises to add Google Assistant capabilities this spring. It’s about the same size as the older Sonos Play:1, but it sounds even better. Despite the similarity in appearance, Sonos designed its smart speaker from scratch. 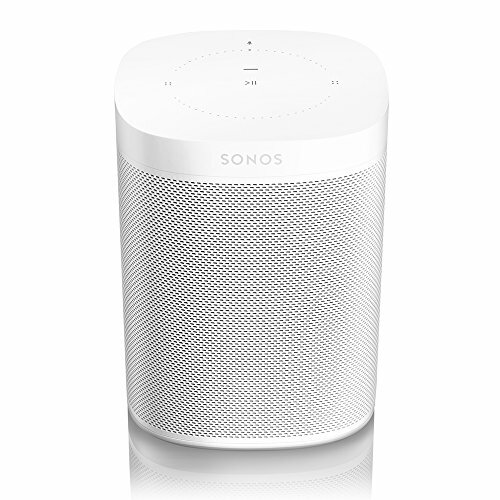 Sonos is the king of multi-room audio, and no other brand supports more music services. 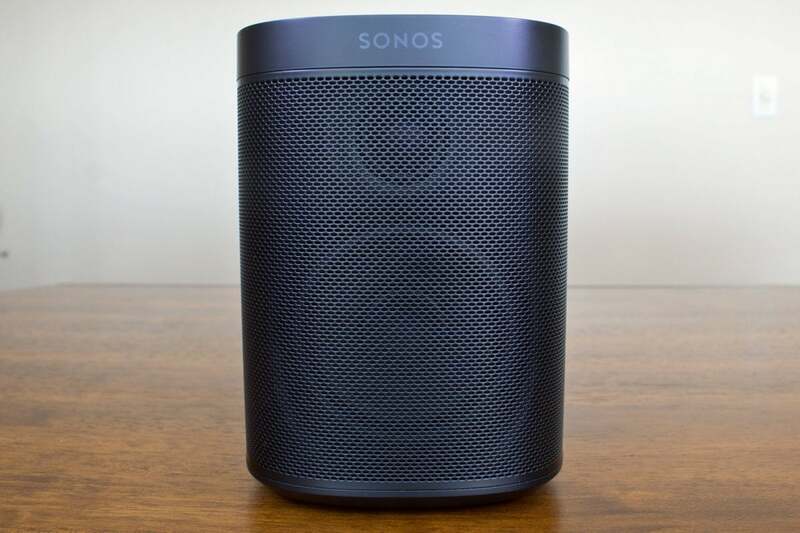 What’s more, once you have a Sonos One on your network, you can control all your other Sonos speakers with voice commands, too—and from any Alexa-compatible speaker (the Sonos One, however, is the only smart speaker in the Sonos lineup). It’s a win-win: The least-expensive digital voice assistant you can put in your smart home is also one of the best. But add a speaker if you want it to play music. 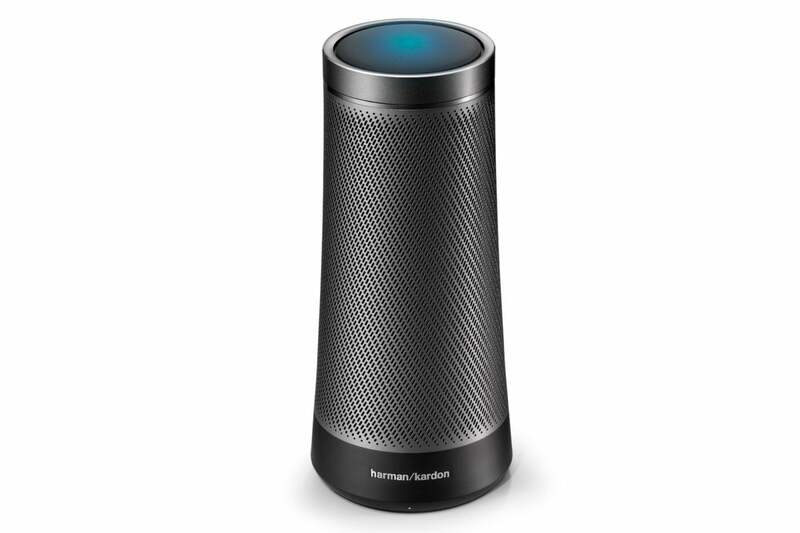 No matter which smart speaker you buy, none of them will sound as good as many of the dumb powered speakers on the market today. Guess what? You don’t have to compromise! 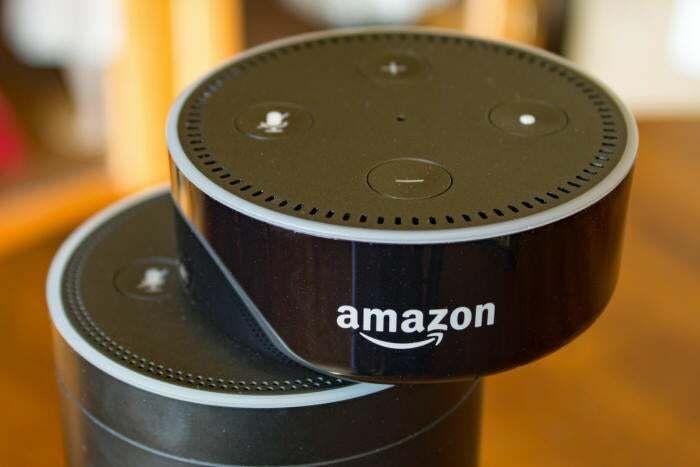 If you only want a smart speaker for its brains and not its audio performance, Amazon’s Echo Dot has both a Bluetooth radio and a 3.5mm analog line-level output so you can pair or plug in your favorite outboard speakers and really rock the house. 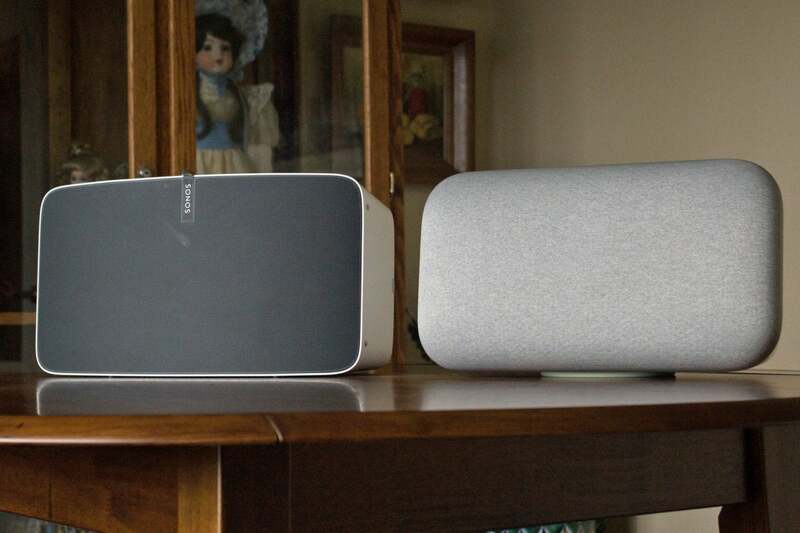 The Google Home Mini is prettier than Amazon’s Echo Dot, but it takes the runner-up spot here not only for the same reasons the Google Home does in its category, but because it doesn’t have a line-level output. What’s more, you can’t pair an external Bluetooth speaker to it, either. What you can do is pair an external Chromecast speaker, but that limits your options to Chromecast speakers or buying a Chromecast Audio dongle. This is the best Echo by far, and the only one we’d consider recommending for music reproduction. But its true value lies in its smart home capabilities. Google currently doesn’t have a horse in this race. Several third-party manufacturers announced Google Assistant-powered smart displays at CES, but none are available right now. 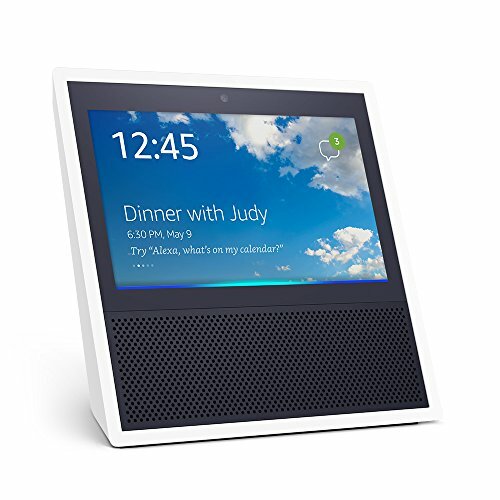 That leaves the Amazon Echo Show as the default winner. 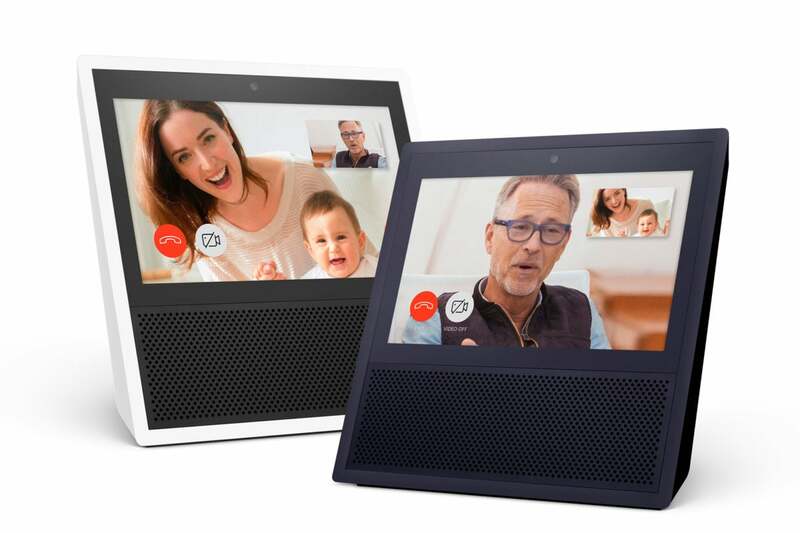 The Echo Show’s best feature is its ability to make video calls to people on your contact list (it can also function as a video intercom within your home). But having a digital assistant that can also show you things has plenty of other useful applications, too: displaying album art (and lyrics, with Amazon’s service) when you play music; shopping and to-do lists that you edit on the screen; illustrations that accompany your weather forecast; slideshows from your personal photo library; still photos from Wikipedia entries; and a whole lot more. It’s very much like using a computer, except you don’t need a keyboard.